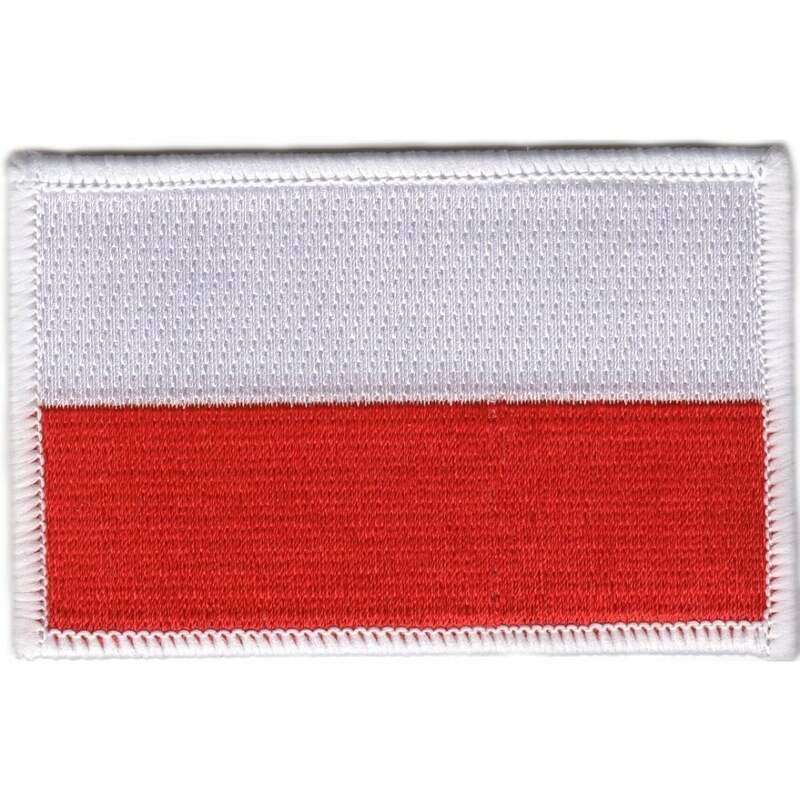 This Poland Flag iron on patch measures approx 3" x 2" and is made from high quality woven fabric. Each patch features detailed graphics by using top quality embroidery. Simply iron on to a suitable fabric. Do not iron onto Nylon or Silk.